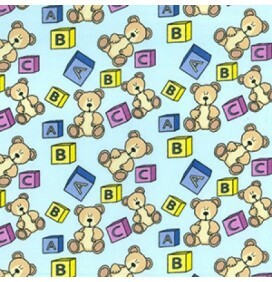 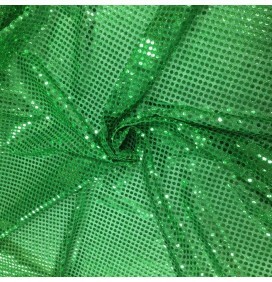 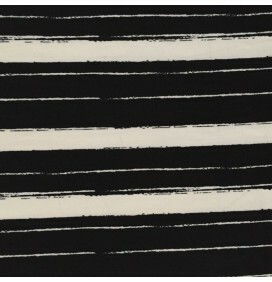 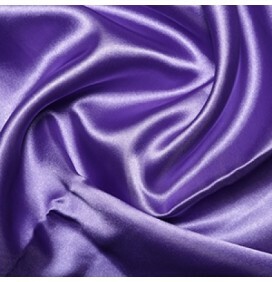 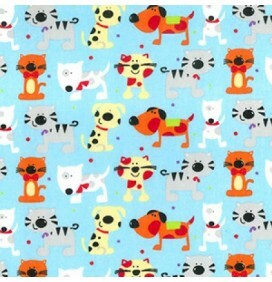 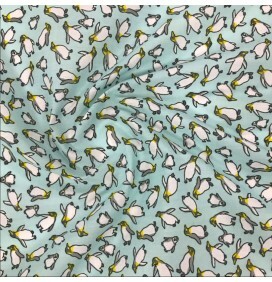 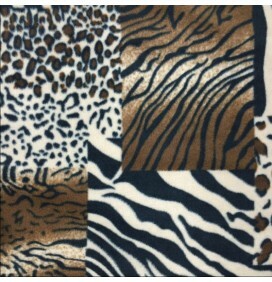 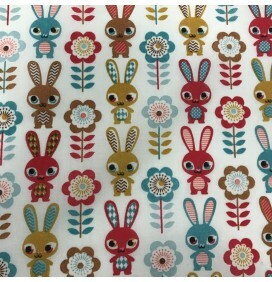 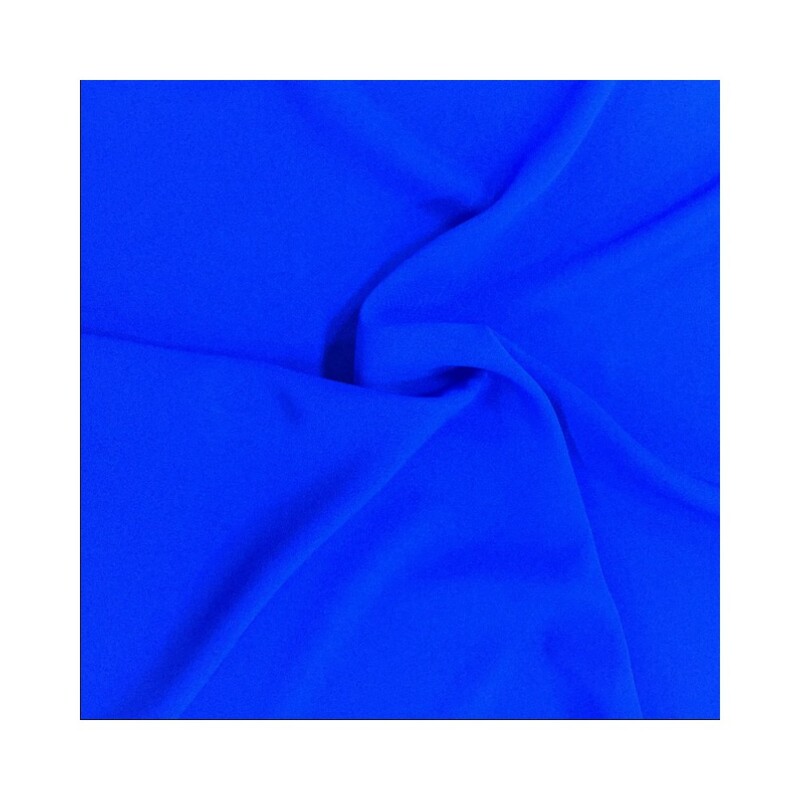 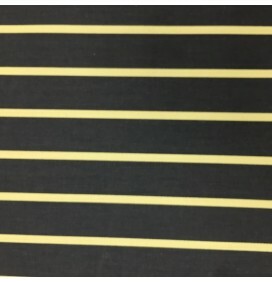 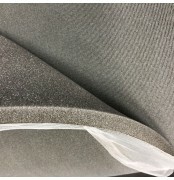 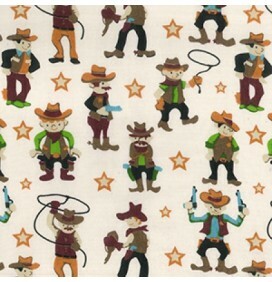 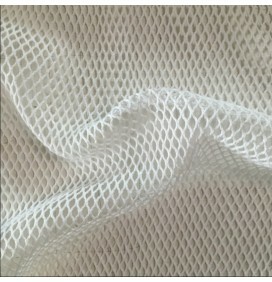 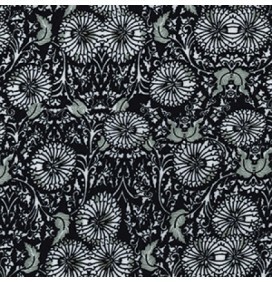 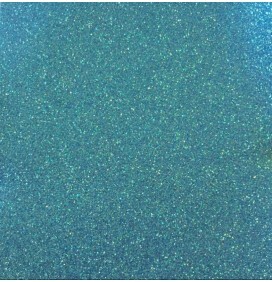 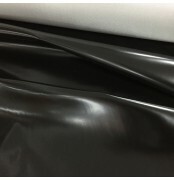 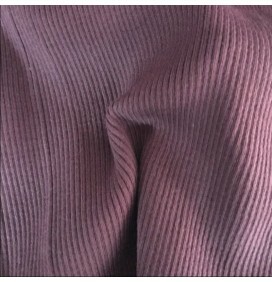 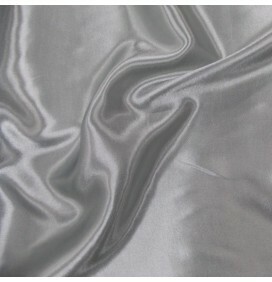 A beautiful polyester bonanza fabric. 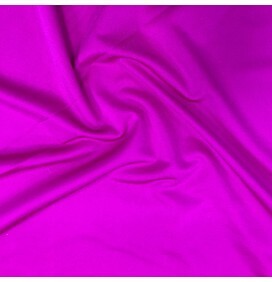 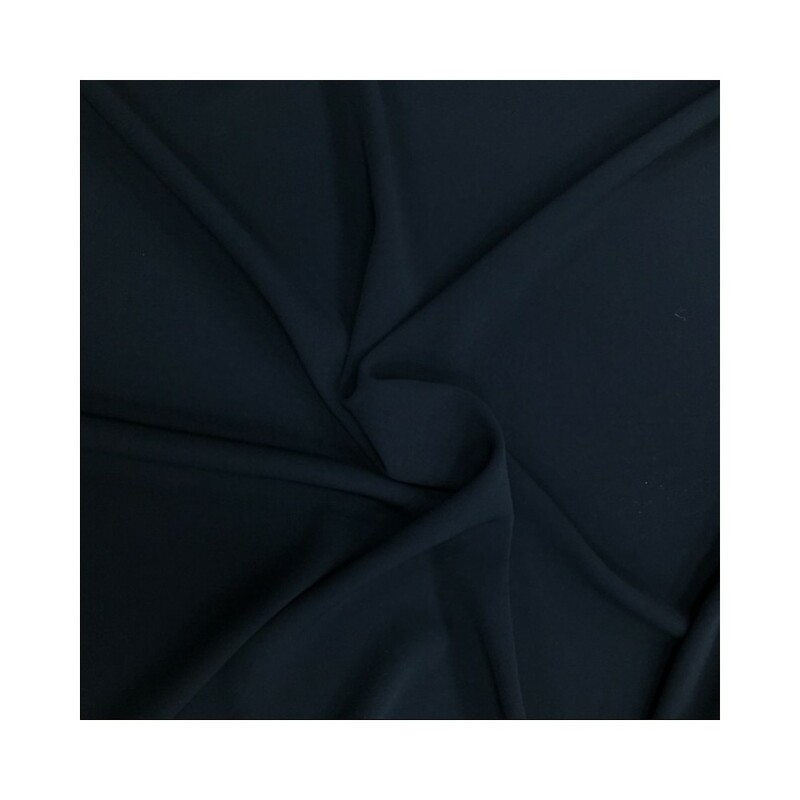 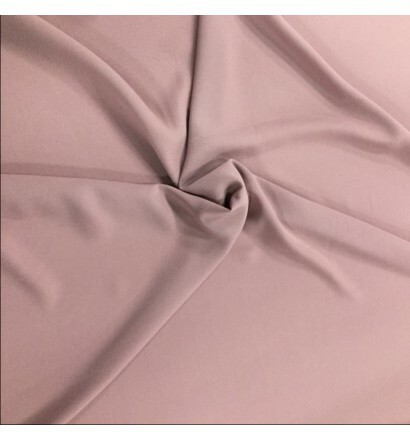 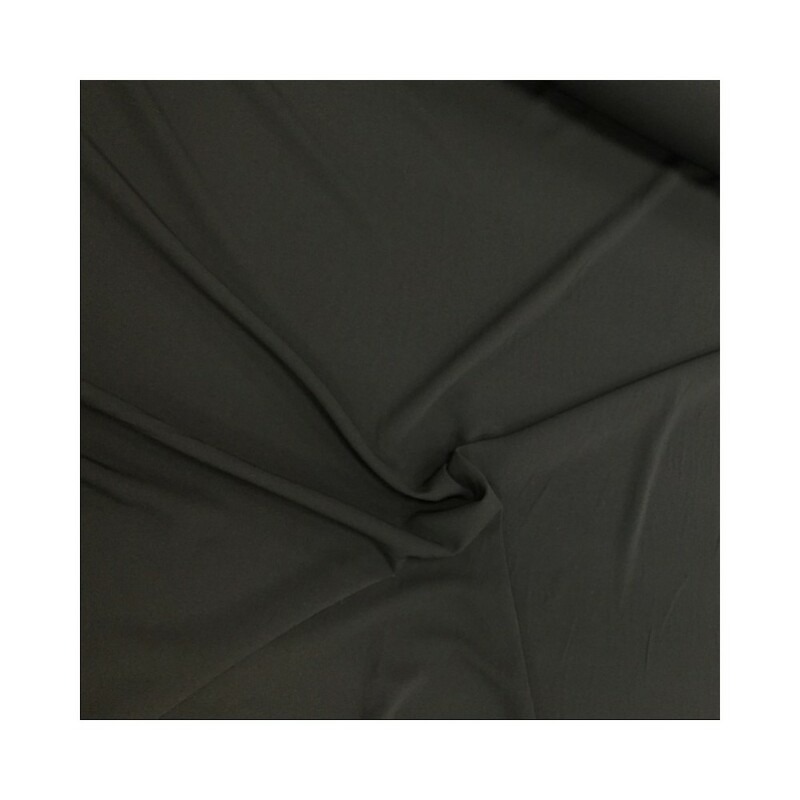 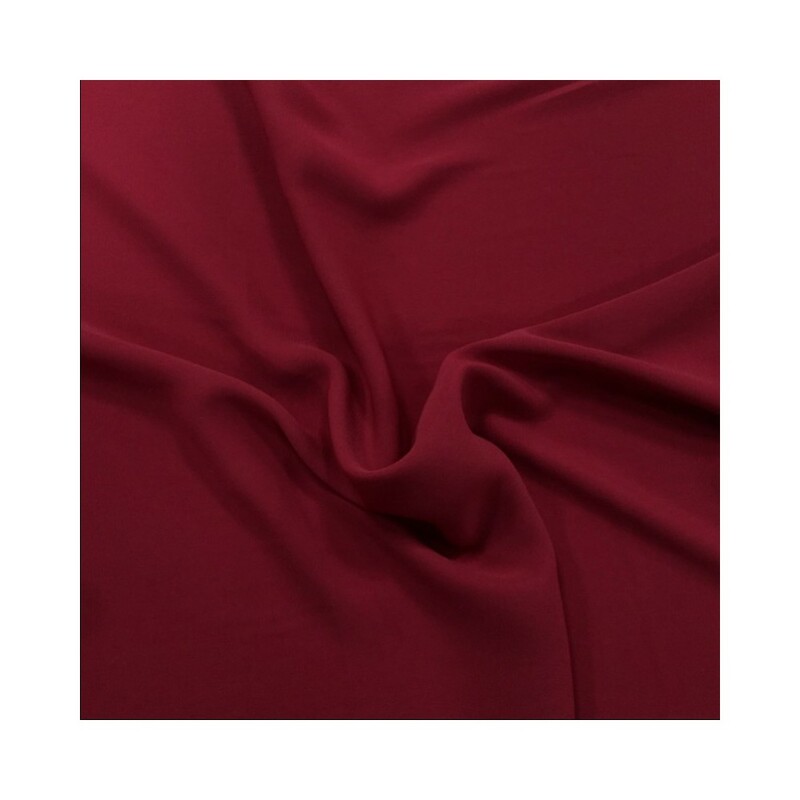 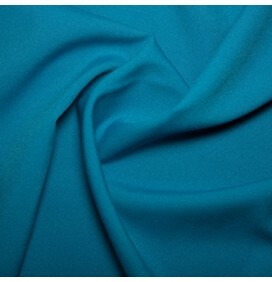 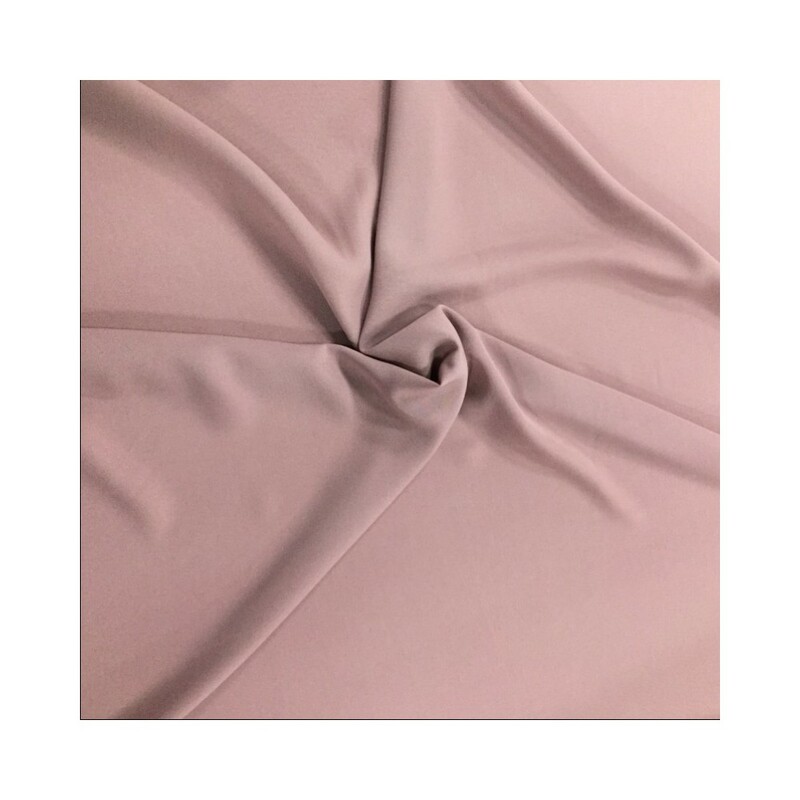 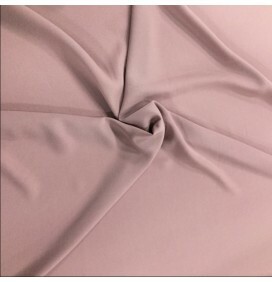 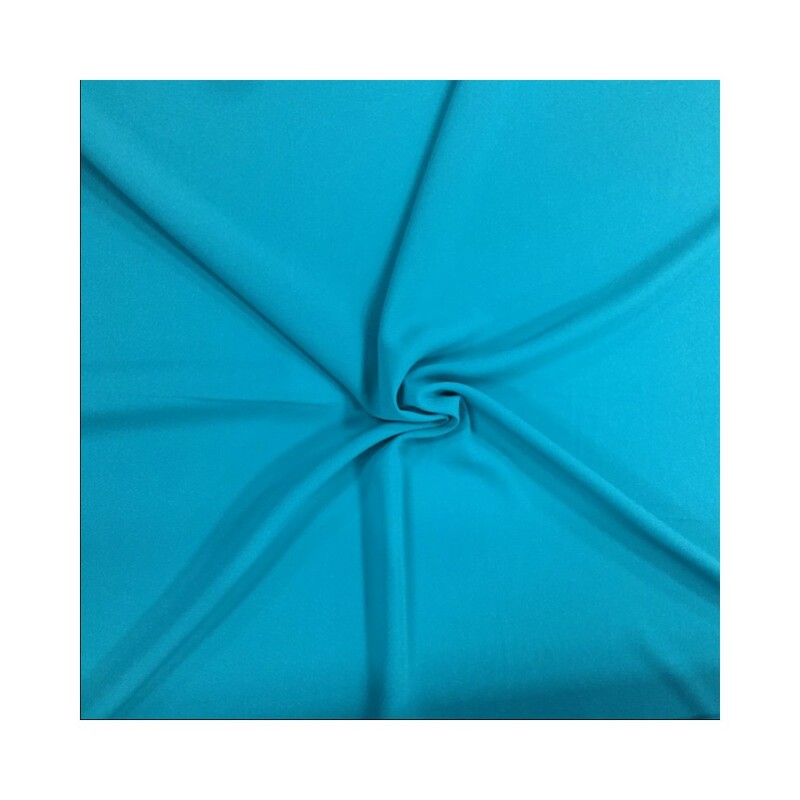 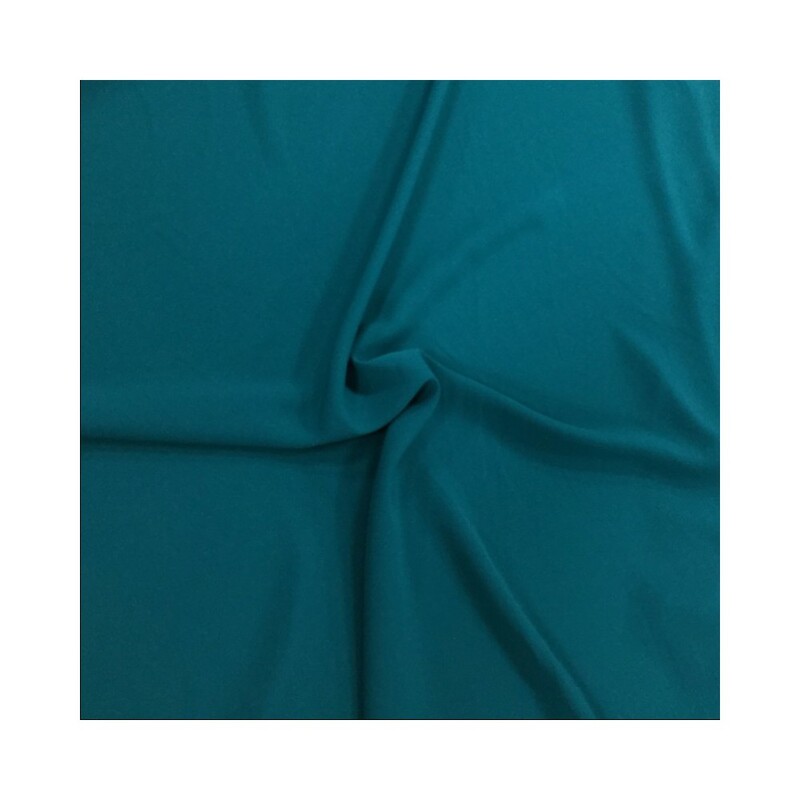 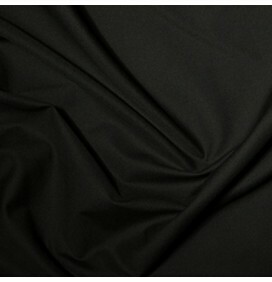 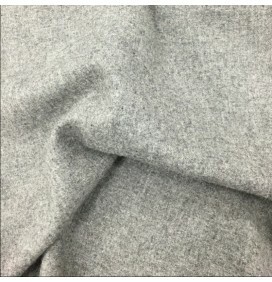 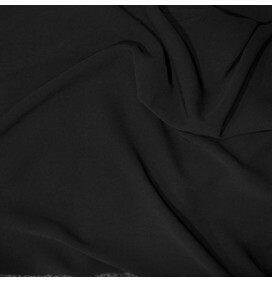 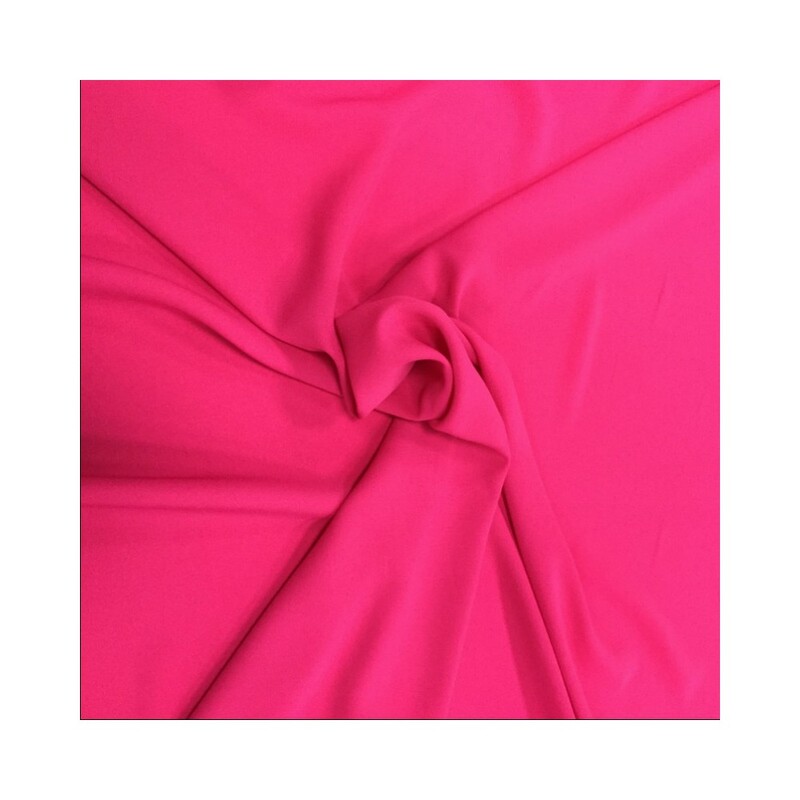 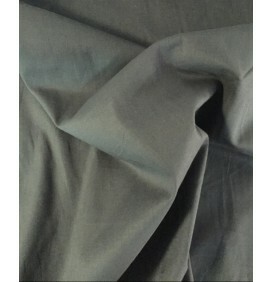 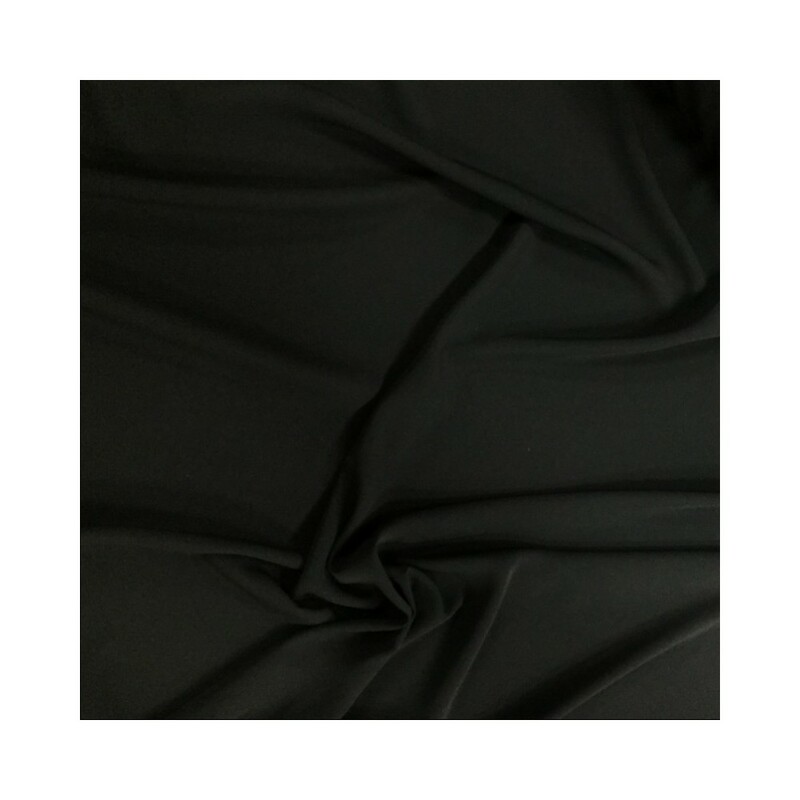 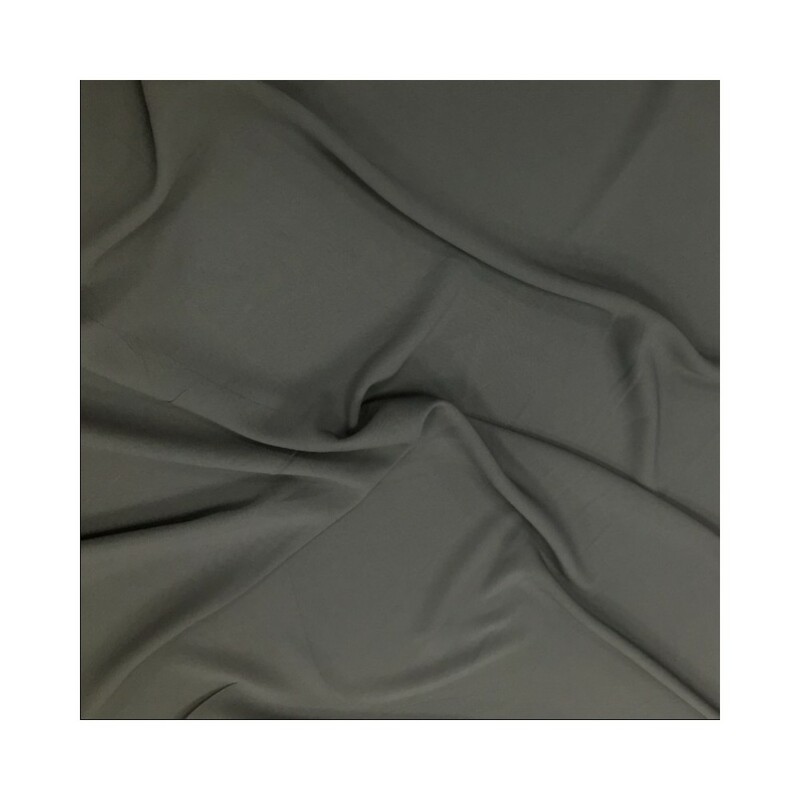 Bonanza fabric has a silky feel and look and excellent for draping. 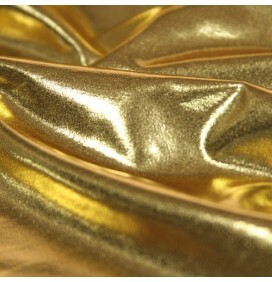 Very versatile and the texture feels very much like peach skin. 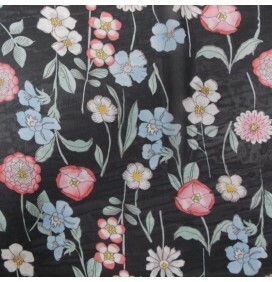 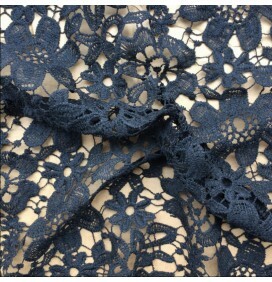 Used extensively for dress making dresses, blouses, clothing, displays, crafts, light weight soft furnishings.